Login at app.sitecozy.com with the email address and the password you used during registration. Then, click on site scanner on the left sidebar. Then, you have two options. Either you provide a URL in the first form and the site scanner will review every internal web pages that it discovers or you provide a list of URLs in the second form and the site scanner will review all the provided URLs. 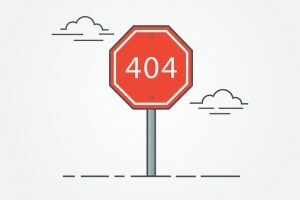 click on the host page on the left, it will open a new tab in the browser from where you can find the URL or the URLs that returned a 404 not found error. Once you are on the said web page, right click, click on show page source, then, click on CTRL+F, paste the error page by pressing CTRL+V. This will help you to find the error page on the host page.